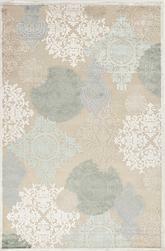 Introducing the Fables Dazzle Ivory/Gray FB83 from Jaipur. 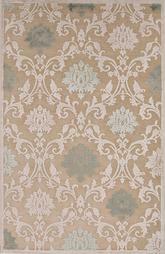 Every design tells a story with the fables collection. 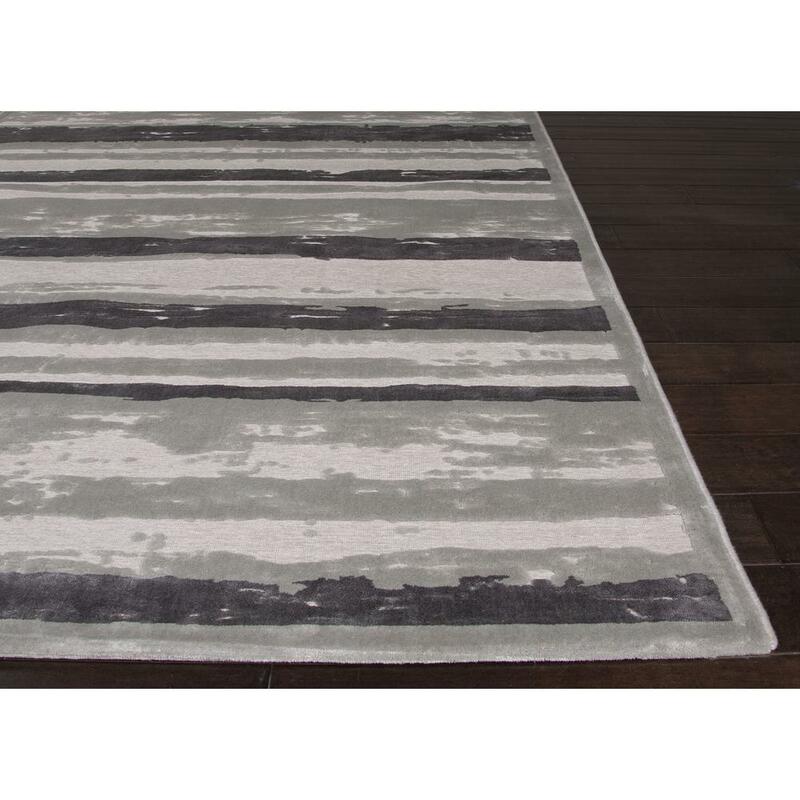 this broad range, crafted in machine-tufted viscose & ultra-soft chenille, brings any space to life with its fashion-forward color palettes. 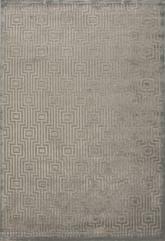 with options suited to many styles and aesthetics, fables brings together a diverse collection of patterns ranging from sophisticated transitional to boldly scaled contemporary. 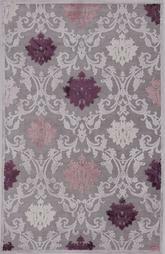 Colors in this area rug: Ivory/Gray; Ground Color: Light Gray; Border Color: Plum Kitten; Pantone Colors: Light Gray(12-0409), Plum Kitten(19-3806), Barely Blue(12-4309). 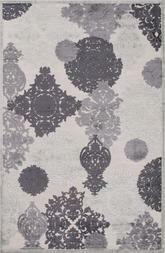 Backing: No. 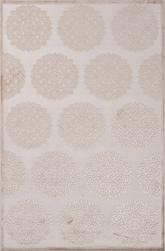 Custom Sizes Available: No. Rug Designer: Luli Sanchez. 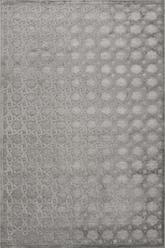 Additional key features: Soft Hand; Lustrous Finish. 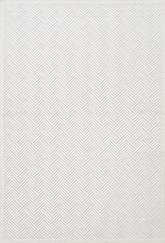 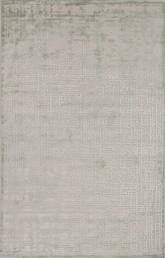 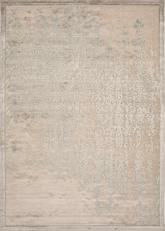 RUG121486, RUG121091, RUG121487, RUG121488 and 887962412870, 887962412863, 887962412887, 887962412894. 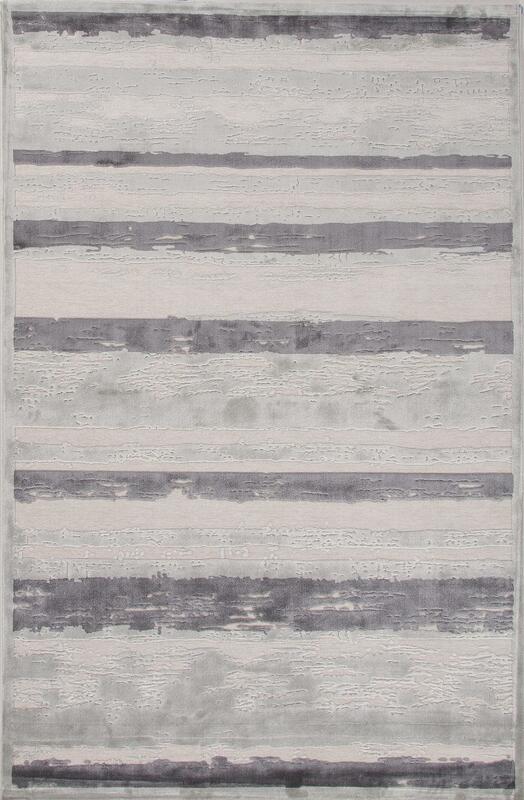 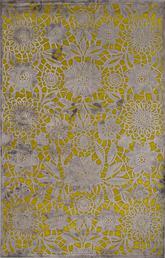 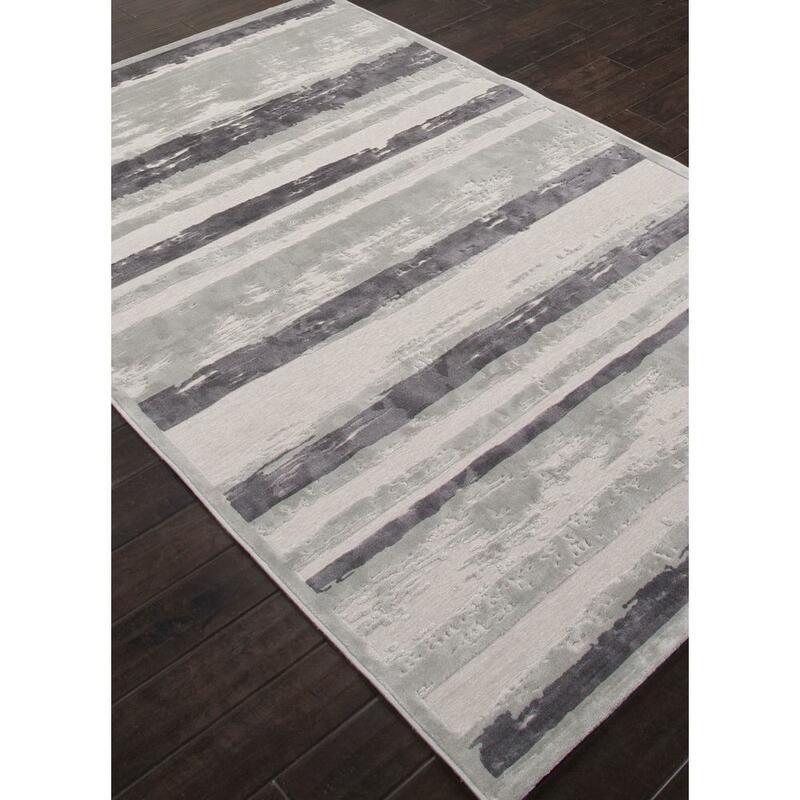 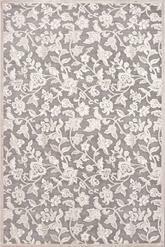 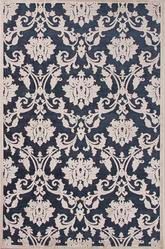 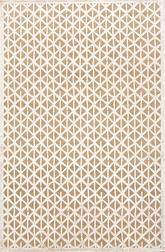 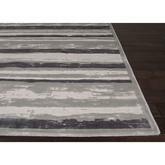 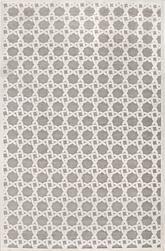 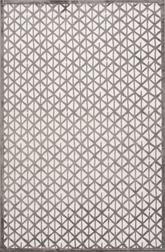 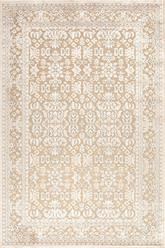 Have a Question about the Jaipur Fables Dazzle Ivory/Gray FB83 area rug?